A consulting and advisory services firm based in Bangalore, India. 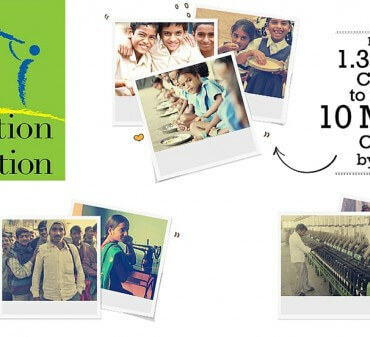 We apply innovation thinking to problems of business growth; scalable social impact; sustainable profitability; leadership transformation and knowledge exchange. Our objectives often extend beyond the project and engagement – building a pool of knowledge available to the sector on an ongoing basis. Alchemize™, the acceleration programme and Alchemix™, the open knowledge sessions are specifically working towards these objectives. We develop and employ a range of tools, processes and methodologies for each specific project engagement. These help us develop a repository of knowledge to apply innovation in result-oriented challenges. We leverage an experienced core team and a rich panel of advisors, mentors and practitioners within the context of strategic assignments across the world. 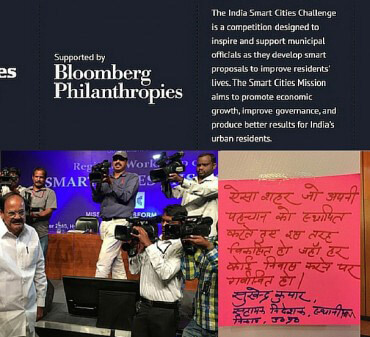 Innovation Alchemy is the Program Design & Knowledge Capture Partner for Bloomberg Philanthropies who support Ministry of Urban Development (MoUD) , Government of India on its ambitious Smart Cities Challenge. 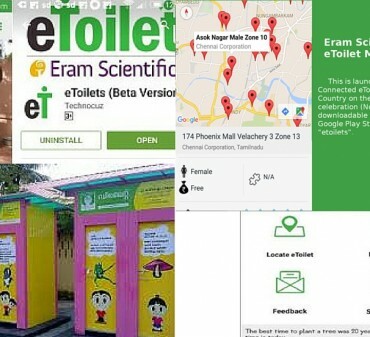 It’s a nation-wide competition amongst Indian states conducted by MoUD. 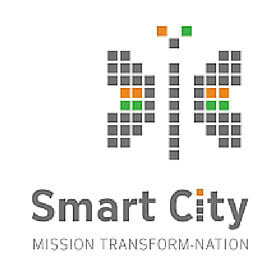 Each aspirant city has to formulate its own concept, vision, strategy and plan that are appropriate to its local context, resources and levels of ambition. 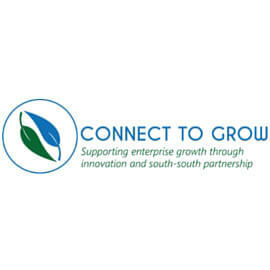 Innovation Alchemy is the India delivery lead for Connect to Grow. 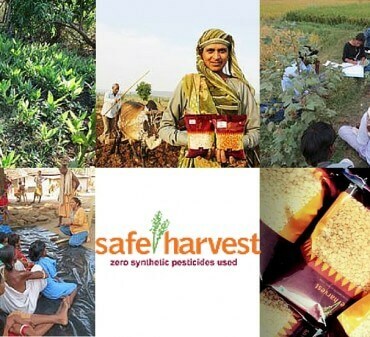 It’s a UK Aid supported platform to facilitate innovative and entrepreneurial partnerships in agriculture and healthcare between organizations in India, Africa and South Asia. 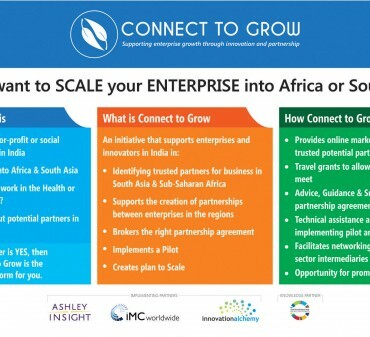 The programme is designed to deliver measurable development impact by using a demand-led approach to create scalable partnerships, which diffuse proven innovation from India to developing countries in Sub-Saharan Africa and South Asia. 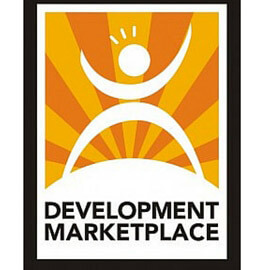 Innovation Alchemy was involved in designing the process and implementation of World Bank India Development Marketplace in 2011, 2013 and 2014. 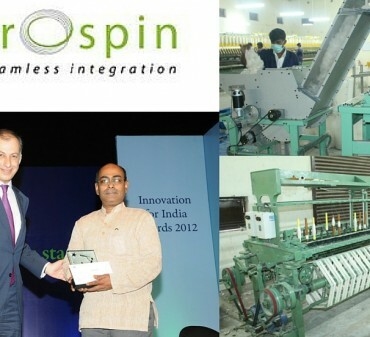 Its a multi-state competition for innovative social enterprises across India. We facilitated them to apply for and win grant funding and to scale-up support provided by the DM programme.